Andrassy Avenue, recognised as a UNESCO World Heritage Site is located in the city centre of Budapest. Originally built to connect the city centre with the City Park, is considered as one of the most prestigious and sought after locations in Hungary. It is one of Budapest’s main shopping streets with fine cafes and restaurants. The avenue is lined with beautiful Neo-Renaissance palaces and townhouses, built by the most distinguished architects of the time. 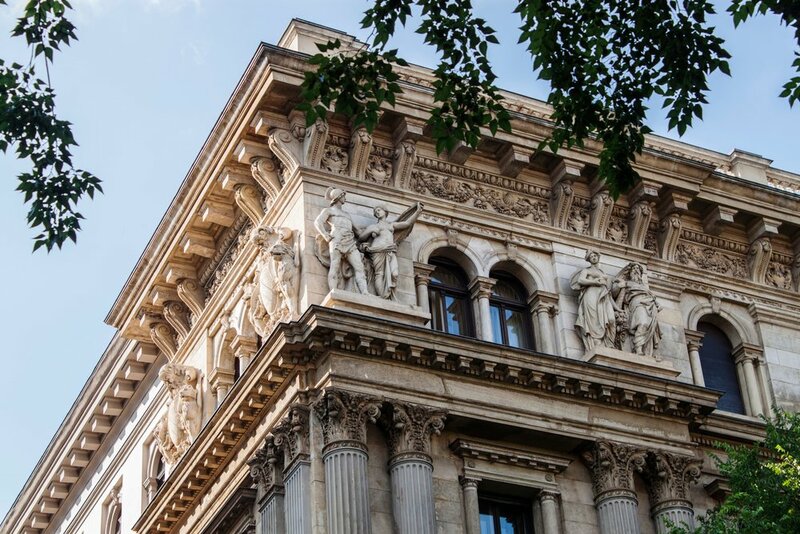 In recent years Andrassy Avenue has become a chic and popular area, attracting some of the world’s leading businesses, boutique management consultancies and high-end law and accountancy firms. Budapest is one of the largest cities in the EU and is often considered a gateway between the East and West. As an alpha-global city, it is a significant economic hub with other strengths in finance, media, art, research, technology, education and entertainment. The city hosts the main and regional headquarters of many international organisations and global firms. Lately, Budapest has become a popular destination for its growing economy, innovative capabilities, start-up scene, and 0% withholding tax on paid royalties. Feel free to call, we are always on hand to help.